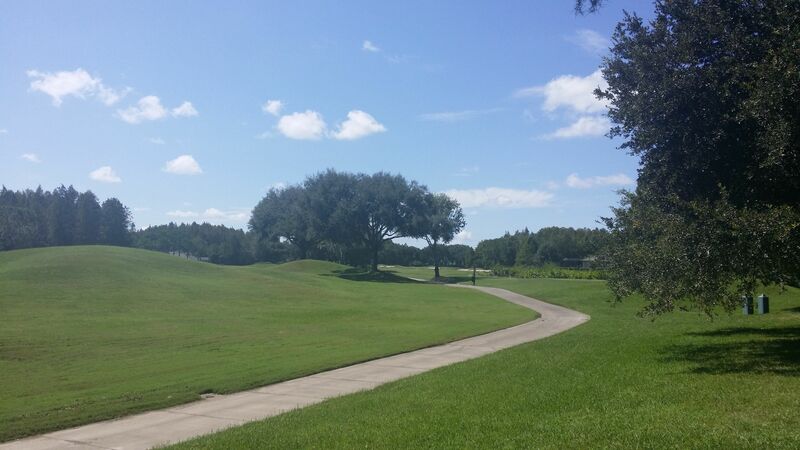 Cheval is a gated community that is home to Cheval Athletic Club, Cheval Equestrian Club and the world famous TPC Golf Course. Cheval is conveniently located in the Tampa suburb of Lutz with ready access to The Veteran's Expressway and Saint Joseph's Hospital North. 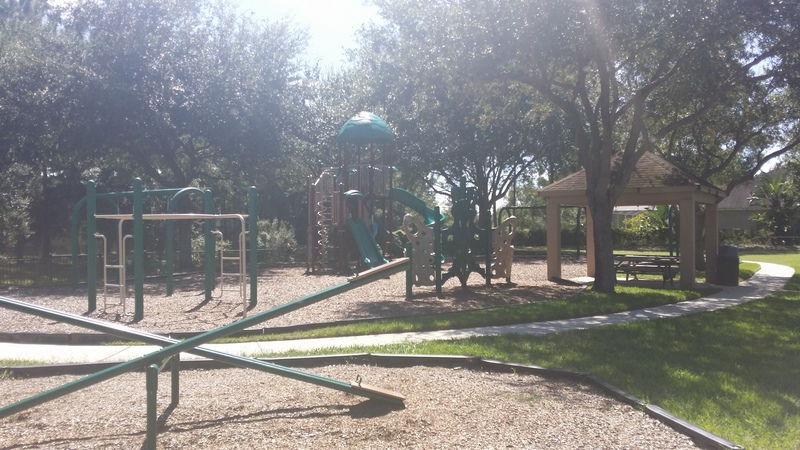 The neighborhood is zoned for A rated schools, less than a mile from the Veteran's Expressay and convenient to some of Tampa's best private schools.